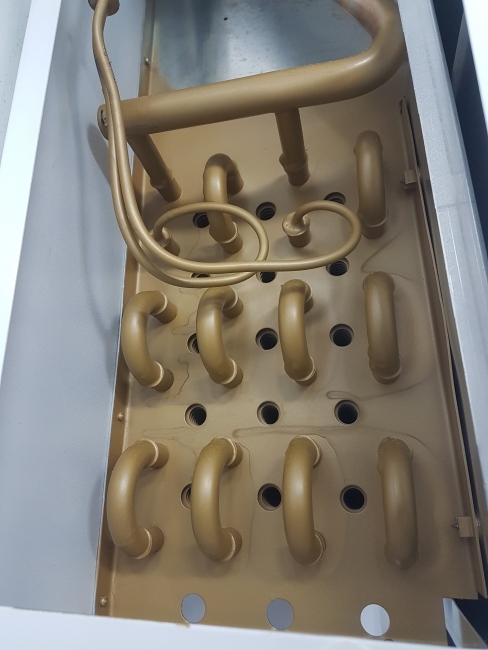 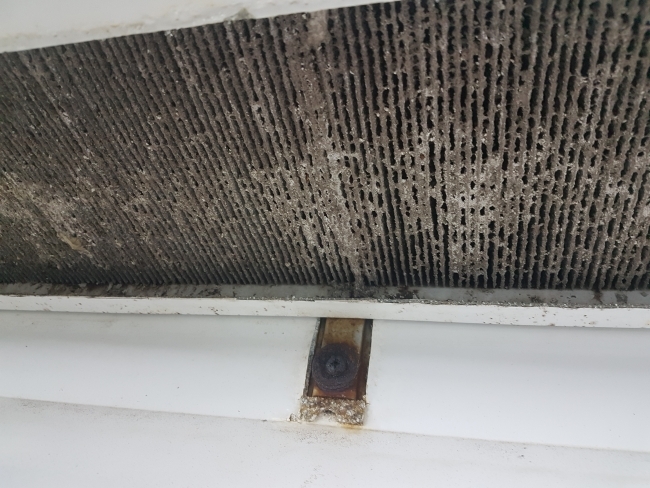 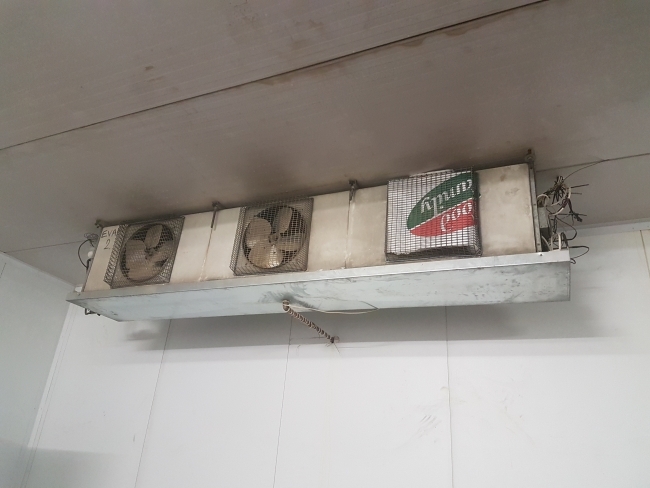 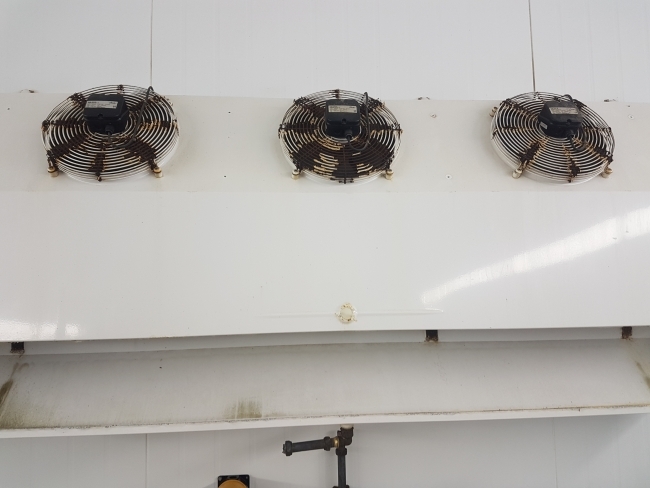 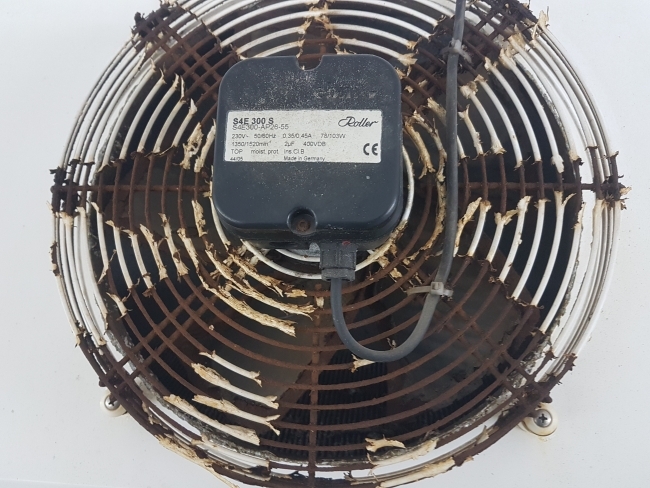 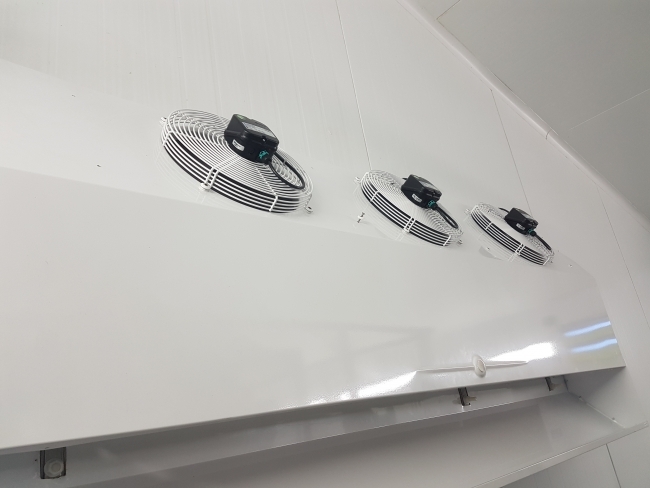 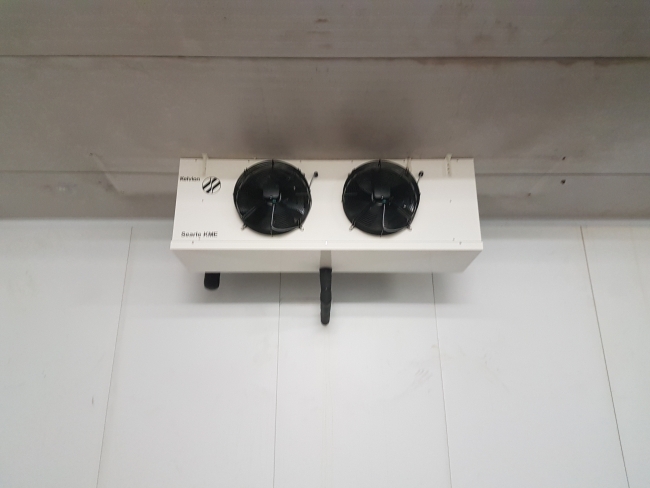 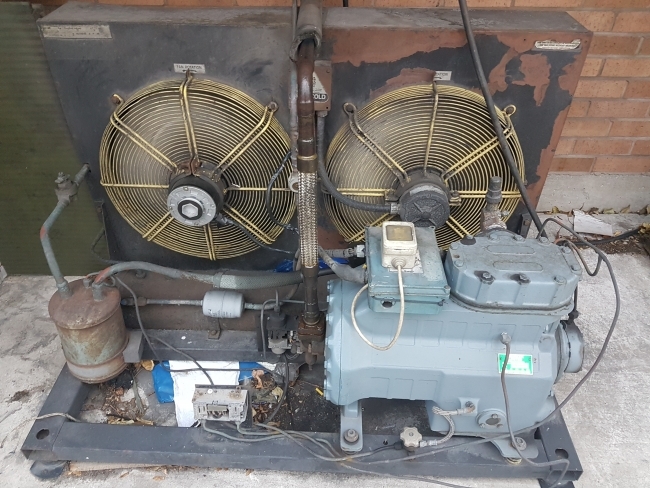 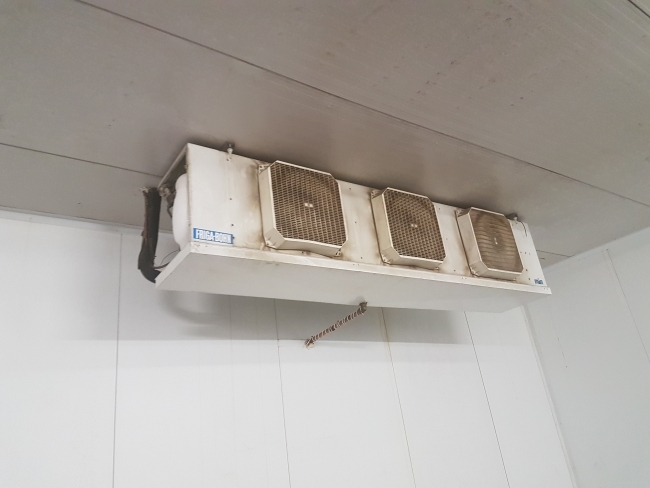 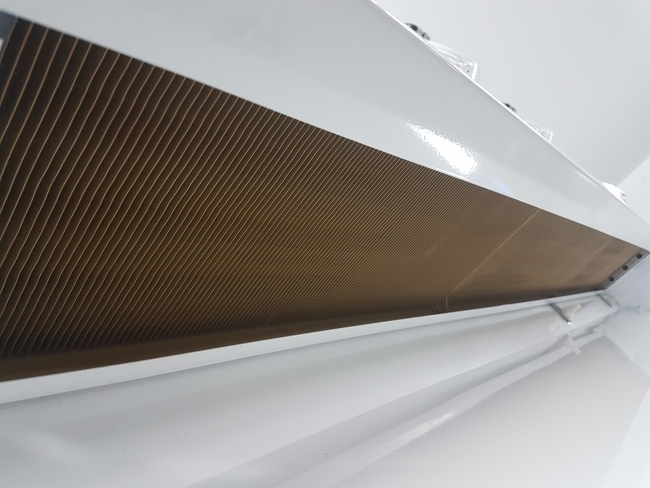 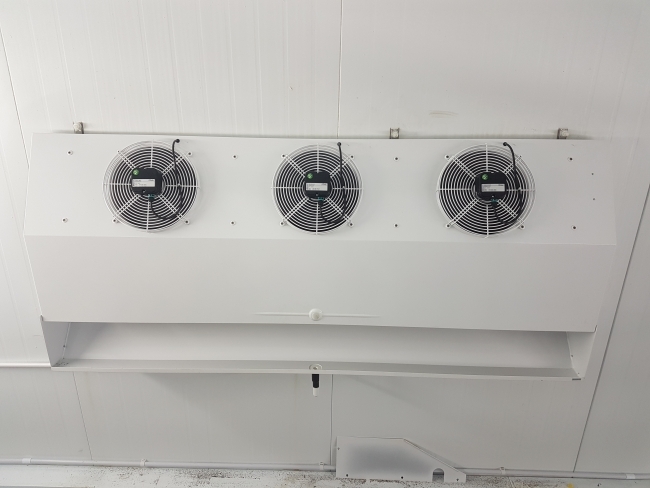 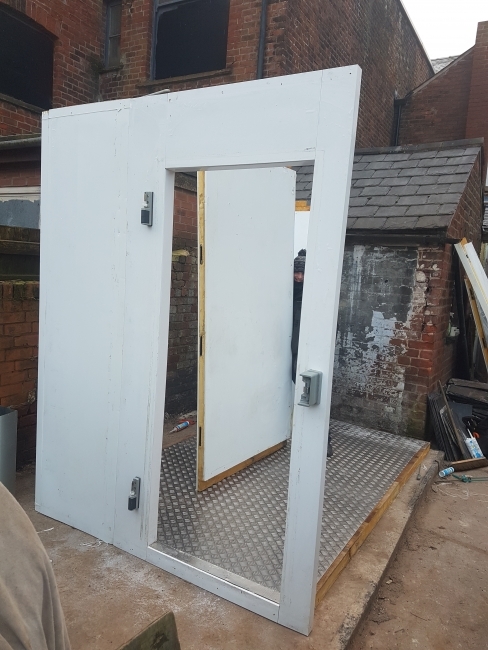 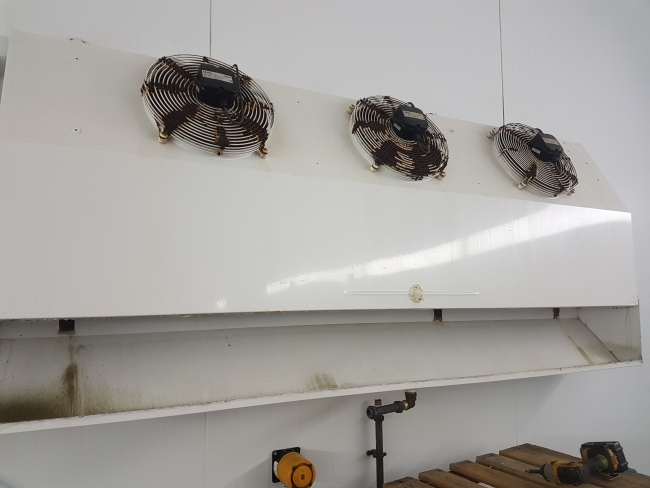 Jason Dorton contacted us after having issues with existing equipment on his freezer Cold room. 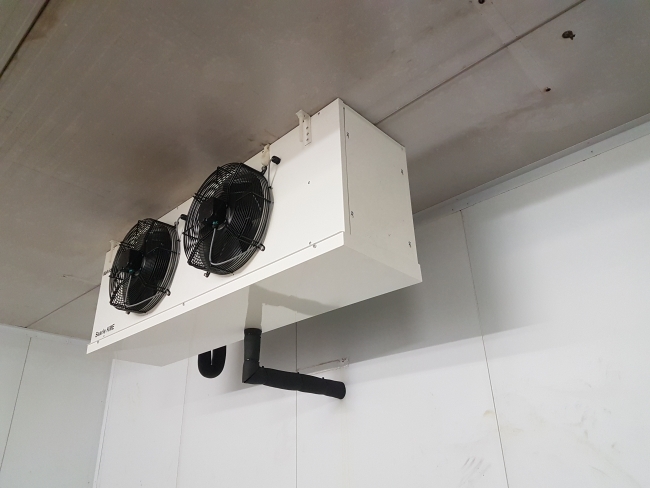 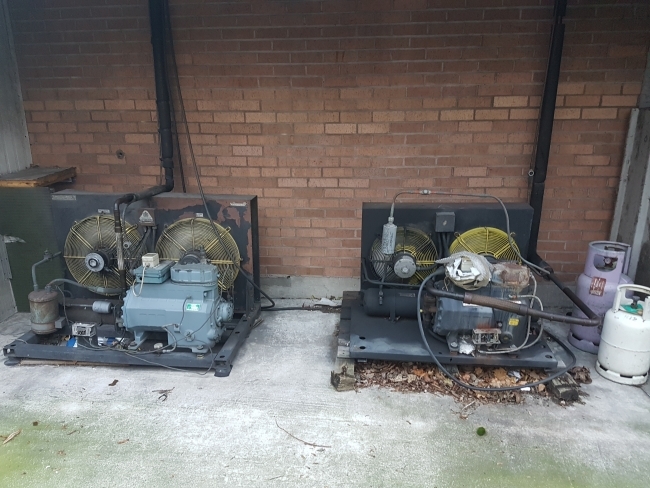 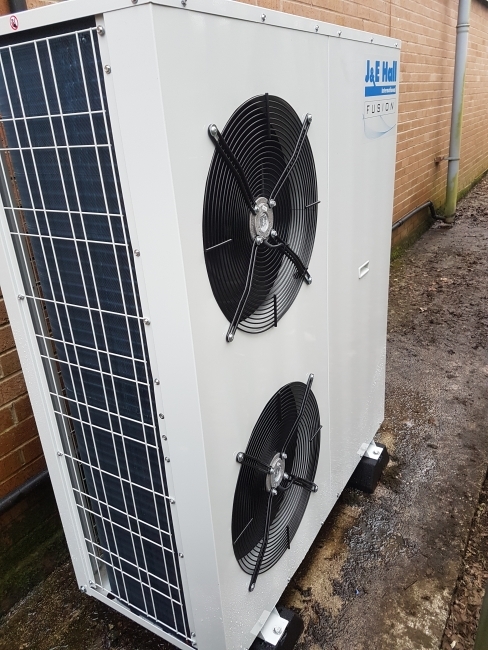 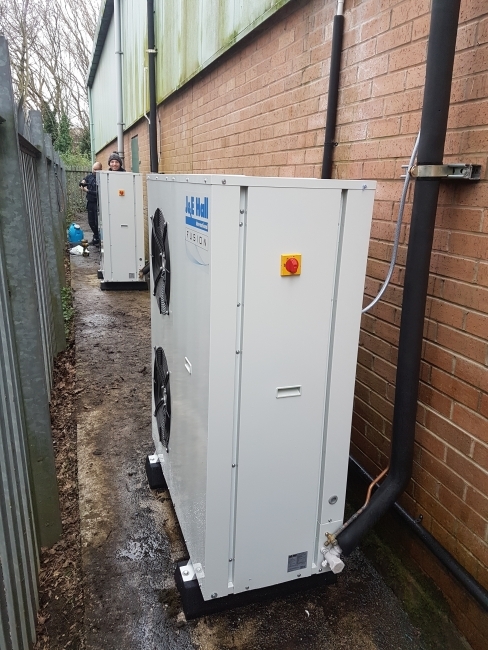 A new twin system was selected and installed using more efficient condensing units and coolers. 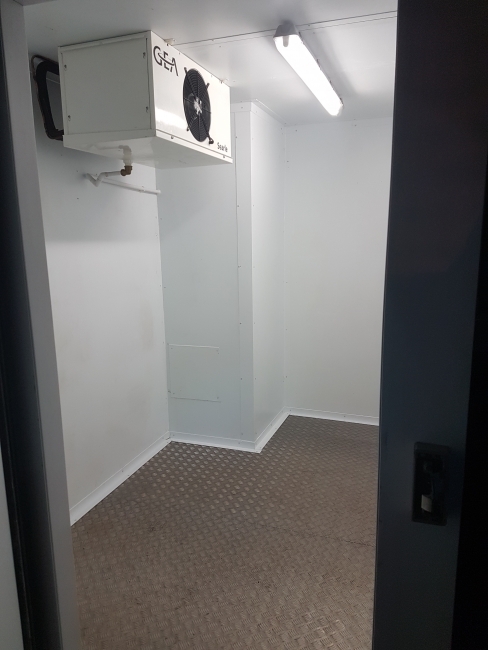 The Health Bar recently re-located into a new premises in Lytham. 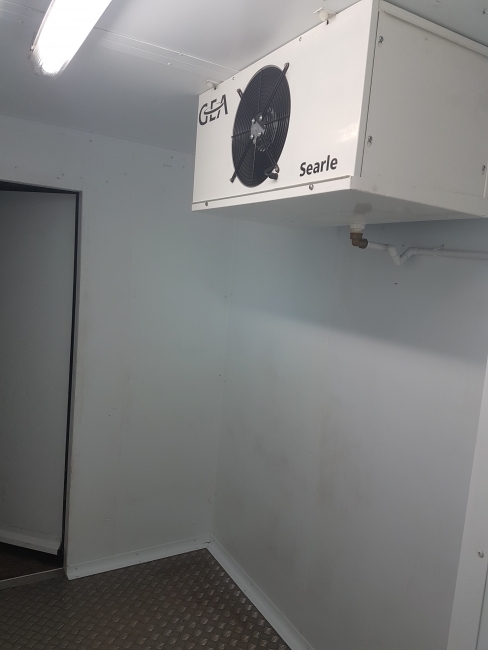 A refurbished storage cold room was installed.